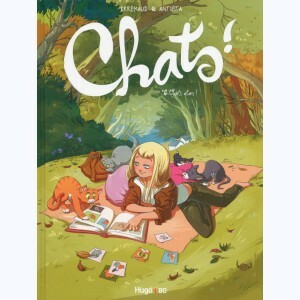 Accueil > Series lettre C > Serie : Chats ! 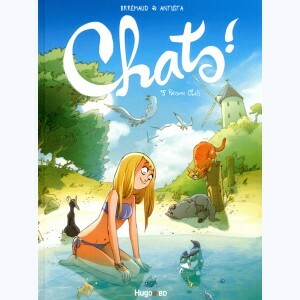 Chats ! 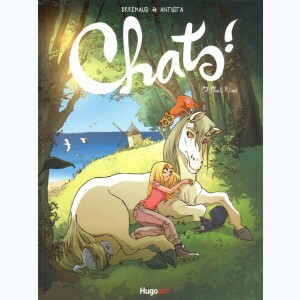 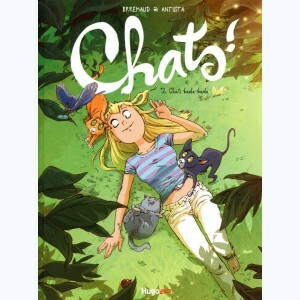 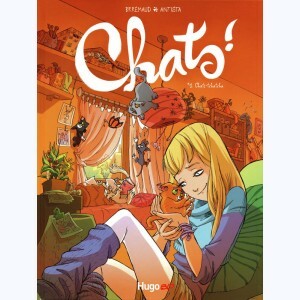 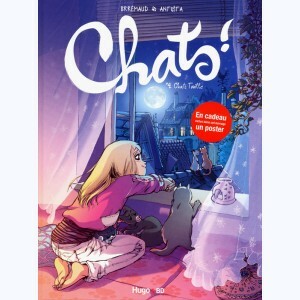 : Tome 6, Chats alors !